Following the Saturday evening performance*, join Professor Cox and special guests for an exclusive In Conversation discussing music, science, and more! To book, simply purchase a ticket to the performance on Saturday 16 November, and follow the prompts. 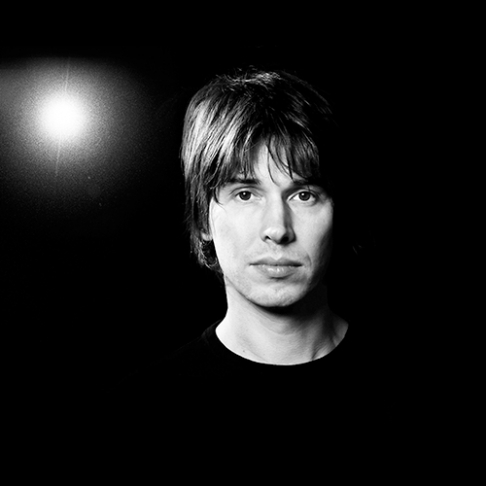 One of the world’s pre-eminent physicists, Professor Brian Cox, takes to the stage for the first time with the MSO in this special event. Journey through space and time as Professor Cox takes you through the human struggle against our finite existence in an infinite universe. *This post-concert conversation can only be purchased in conjunction with a ticket to the Saturday evening performance. These tickets cannot be purchased individually.